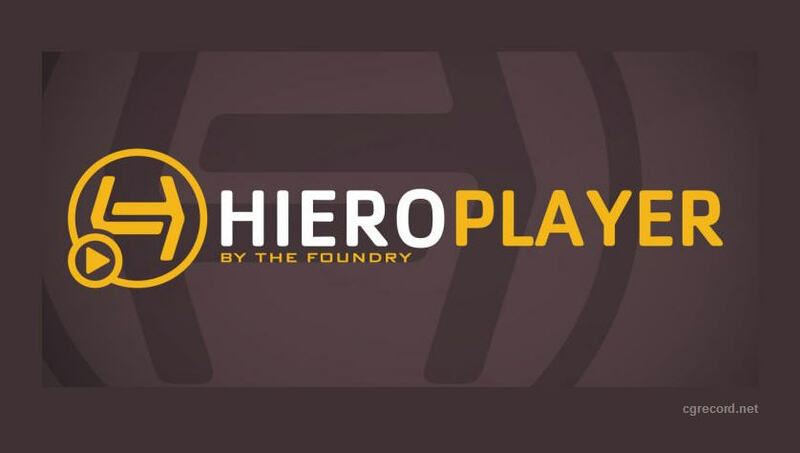 Foundry has announced that HIEROPLAYER - The new addition to the product family will be available to complement HIERO and integrate with NUKE and the VFX pipeline. HIEROPLAYER is a VFX playback tool built for artists. Complementing HIERO and integrating with NUKE and the VFX pipeline, HIEROPLAYER gives artists access to the full HIERO project on their VFX workstation. 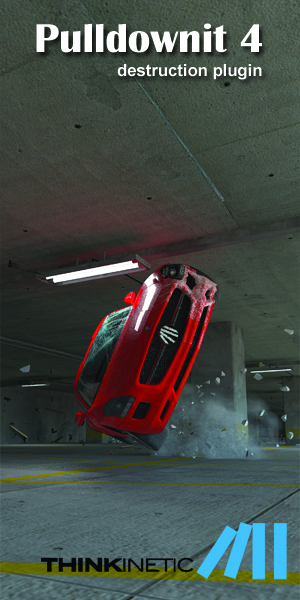 This allows them to view shots in the context of a conformed HIERO timeline and quickly review versions of renders. -View your shots in context and get the right results faster with soft import of all media that NUKE can read plus audio and play back for individual artists. 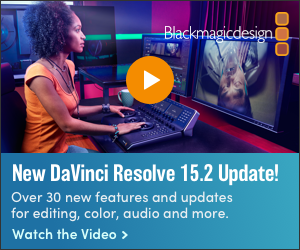 -Work seamlessly with NUKE out of the box with playback of all NUKE image formats, including multi-channel EXRs & Audio, letting artists easily send clips back and forth between HIERO and NUKE. -Stay organised and save time with media management capabilities that let artists create their own elements library to organise, sort and tag their VFX elements. -Keep on top of reviews by saving out projects for reference or passing back to HIERO and use shot tagging to add notes to shots on the timeline. -Enhance your workflow and integrate HIEROPLAYER into your pipeline via Python scripting.